 Block the Ball is the most recent release from developer The Mascoteers, the team that brought us the highly-praised and widely downloaded 360 Degree. 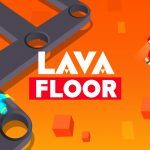 This is a company that has found its niche in developing addictive physics-based games that require equal parts quick reflexes, patience and finesse. Block the Ball is no different. 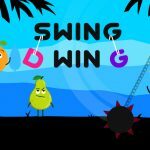 True to its name, this is simple and has with a straightforward aim – to stop a ball getting past you and hitting the bottom of the screen, while also collecting as many gems as you can that are scattered around the stage. 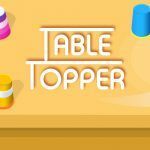 The concept itself is quite similar to that of the classic 3D table tennis game, with a few added features including a sleek, modern interface, improved physics system and the added challenge of picking up the point bonuses along the way. It might not sound all that unique or challenging when it’s explained, but like many apps for smartphones, the value of this is all in the experience. The challenge and excitement comes from the fact that the margin of error is so low and the controls are so fiddly, but not at a level that takes away from its playability. 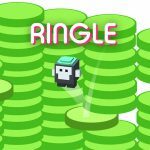 The developers have found the perfect balance here such that the player can be frustrated at themselves one minute, and marvelling at their skills the next. 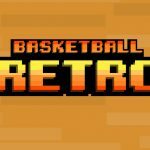 The other rewarding and addicting aspect of Block the Ball is the steep learning curve of the player. Starting out it seems near impossible to get past the 3rd or 4th level, but as you play more and get used to the controls you begin to see reward for effort. As the player becomes more experienced, the challenges they face grow. In particular, the player needs to figure out appropriate times to target gems at the risk of letting the ball slip passed the sliders. Playing it safe will result in low point totals, being too risky also has its pitfalls. 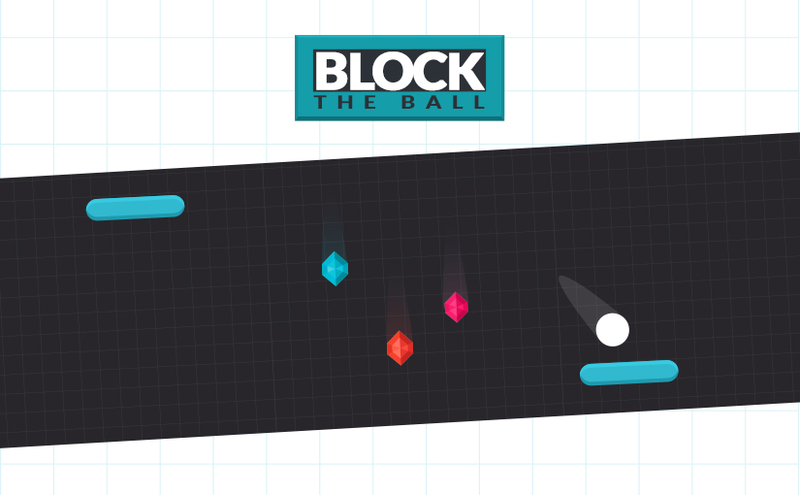 Block the Ball is a well-balanced, challenging game that is well worth a look, though you can’t help but wonder about its longevity. It’s currently available for Android users in the Google Play store.